Every Doorsmart composite door is individually made to measure and manufactured by us to ensure a perfect fit. 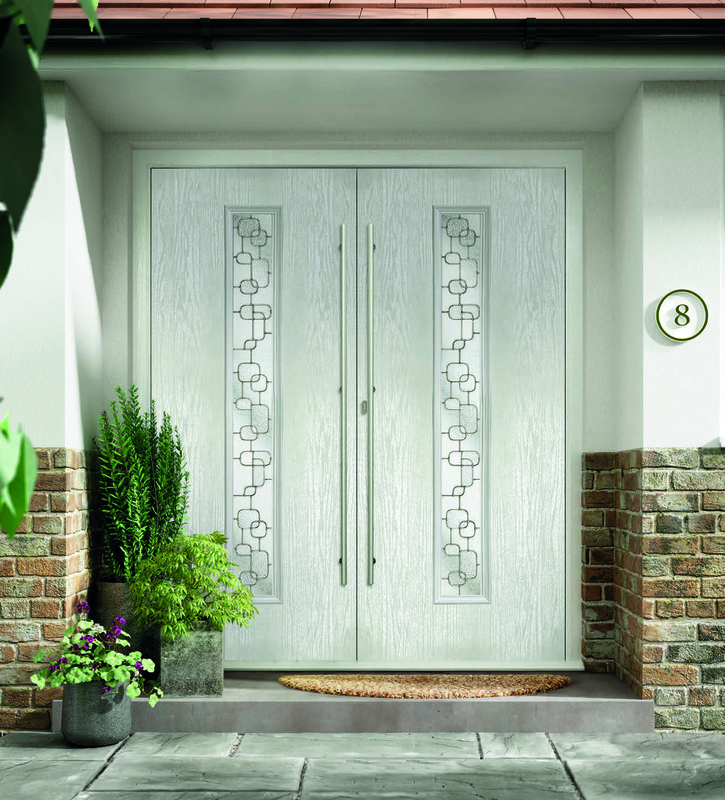 Our product ranges include the most popular door designs in both solid or glazed versions. THE SMART CHOICE FOR ANY HOME! Choosing an entrance for your home should be done with consideration. It needs to be strong, secure, durable and most of all attractive to look at. A Doorsmart door offers outstanding insulation, durability, weather resistance and requires very little maintenance. 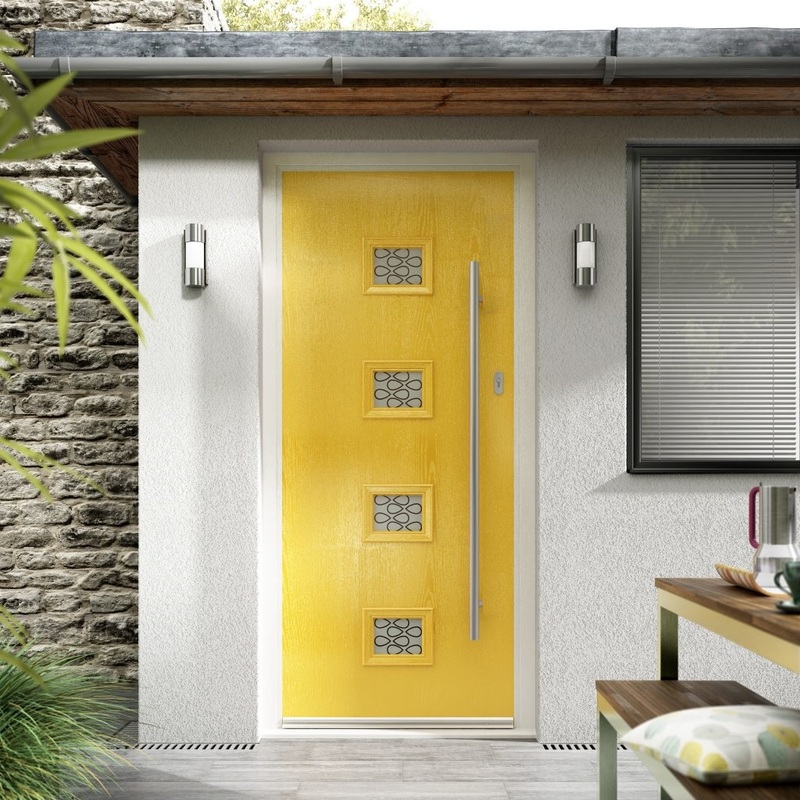 And, while other modern composite doors are manufactured using many varied materials, only a Doorsmart door can provide you with the look and feel of timber, without the wood! 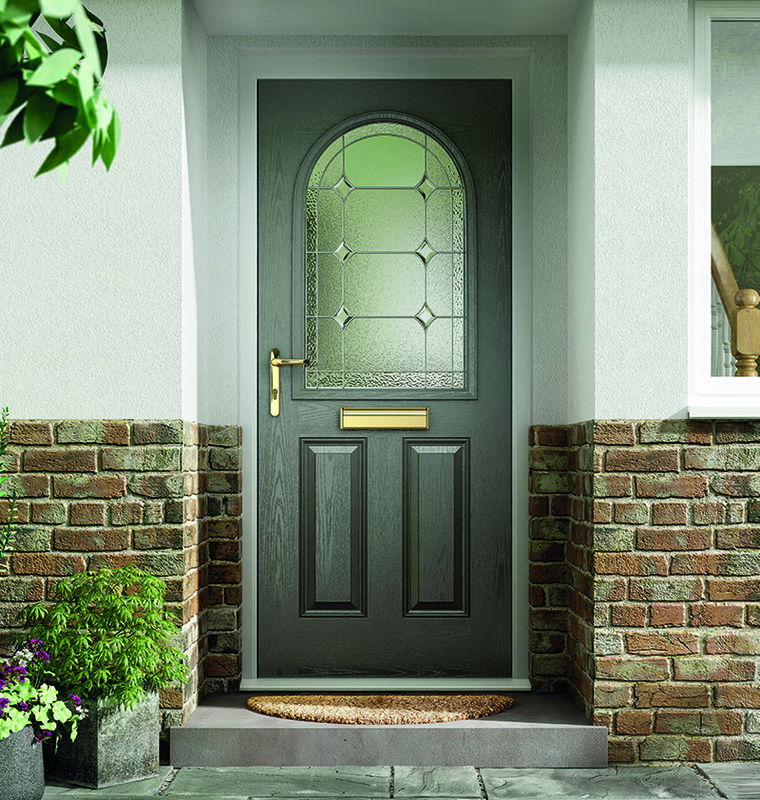 The Doorsmart range of composite doors displays all the features of a wooden door with attractive depression mouldings and decorative graining and come in a wide range of colours and styles to suit any home. The entrance to your home matters because first impressions really do count. Make it a memorable one with a Doorsmart door. 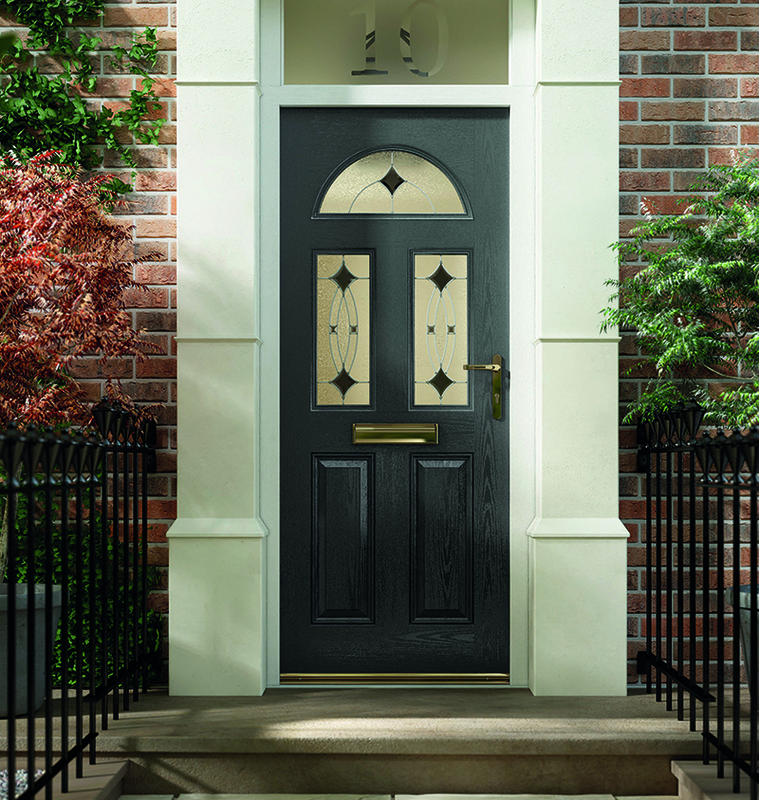 What Makes Our Composite doors so special? Tried & tested for over 20 years. Smart, sophisticated & good looking. We understand that protecting your home and your family is a major factor when considering a new door. Statistics show that a property is burgled every minute in the UK. 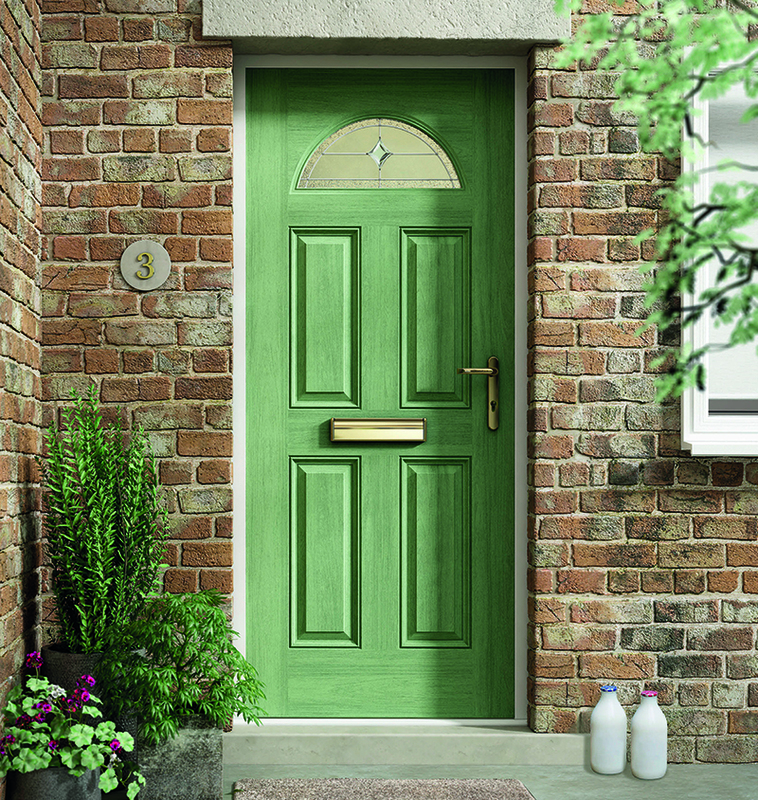 All our composite doors are 44mm thick and come with reinforced outer frame. We also offer some of the most secure door options available in the residential sector. Our policy is to manufacture a composite door of the highest specifications and quality and to provide a personal service to meet the needs of our customers.